Many of you will by now have heard of Xero which is one of the leading cloud-based accounting programs today with over 500,000 subscribers. If you want your business to work smarter and faster, Xero (cloud accounting software) might just be for you. Working in the cloud will give you a better overview of your finances, and improve collaboration with your team, bookkeeper and accountant. One of the greatest benefits of running your business on Xero is that your core accounting solution can connect with other solutions, so you can have a fully integrated business-management platform that’s tailored to your business’s needs. Receipt bank is an add-on you can use with Xero. Receipt Bank allows you to send in your receipts via email or smartphone app. Just take a picture of the receipt using the smartphone app, then the software extracts out key financial data from the receipt including the supplier, date, invoice number, currency and the amount and send’s this to Xero. You don’t have to worry anymore about collecting receipts (or worse, losing them). A digital image of the receipt is stored in Receipt Bank and also attached to the bill transaction in Xero. This makes it easy to find any receipt months or years later. Advantages of using both Xero and Receipt bank? Flexibility & Productivity. Since Xero is a cloud accounting software, you have a clear overview of your current financial position, in real-time at any given time. You are able to run your business from work, home, or on the go. Having both Receipt Bank and Xero in the cloud allows you to access your accounts wherever you are so you’ll never forget a receipt or miss a bill again. Paperless. Using Xero, there’s a whole lot less paperwork, and with Receipt Bank there’s no need to hoard receipts anymore. Just take a quick pic and you’re done. Receipt bank also accepts receipts via Dropbox, Paypal, or even if you drag and drop a receipt straight from your desktop computer. With Receipt Bank, a record is kept of all receipts for a period of 7 years. Collaborative. Multi-user access to your Xero account makes it easy to collaborate online with your team and advisors. Your data can also be easily shared with your bookkeeper and/or accountant reducing double handling. Saves Time. It’s easy and cost effective given the time saved not having to manually enter data. The two systems integrate seamlessly to provide a near real-time view of your accounts. Receipt Bank’s software extracts the information from your invoices and receipts and publishes it directly into Xero. ATO Compliance. The ATO accept receipt bank photos as a replacement for the original paper copy, if needed in an audit. 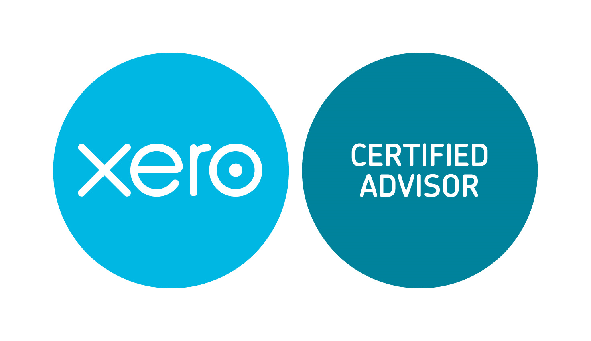 At Shelly’s Bookkeeping, Brisbane we specialise in using Xero. While Xero makes it much easier getting all your transactions together and sorted in one place, there is still need to have a basic understanding of accounting methods used in the software. Processing receipts, expenses and payments is only part of the job. As an experienced Cloud-based bookkeeper, Shelly can help take all the numbers, enter them into your Xero account, and make sense of them to help you make informed business decisions. She knows how transactions should be treated to provide useful business reports and provide more efficient bookkeeping. She can also advise you on other Xero add-on solutions to streamline your business workflow.